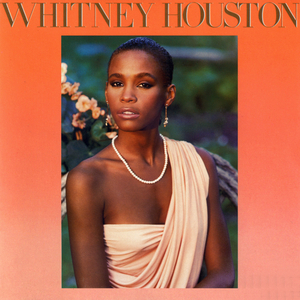 In a time when recording producers are sometimes the real creative masters, making up for a lack of artistry on the part of the named performers, it’s revealing to hear the isolated vocal tracks of an instance where talent and skill are not in question. Who Still Plays Classical Music? 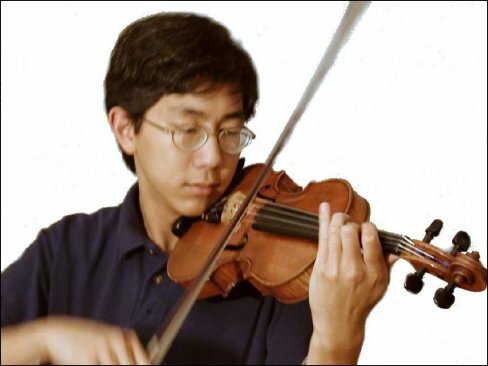 Chinese, Japanese, and Koreans flow into our music schools and our orchestras in a marvelous stream, and even the ones who don’t play are frequently an important part of the audience for classical music. Is it all a result of a culture’s expectations about child-rearing? Read some of the facts here. As the music world still absorbs the sobering fact of Gustav Leonhardt’s death, many have contributed to the widespread meditation on what he will continue to give us through his example. I have been late to come upon this extraordinarily graceful tribute to him that contains much good sense. Thanks to Clavecin en France for leading me to that text. 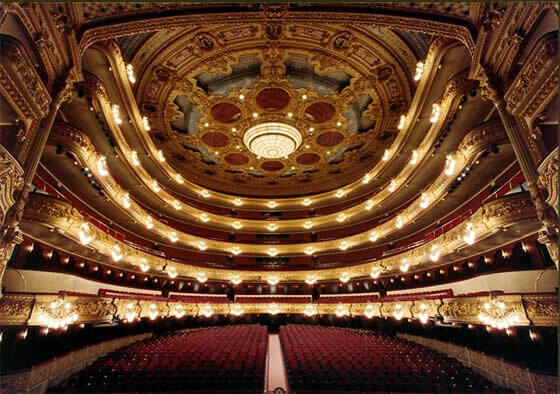 After having painted here a rosy scenario for the opera houses in Spain two years ago despite a precipitous economic downturn, it is dispiriting to see that the Gran Teatre del Liceu in Barcelona is being forced to shut down for two months. 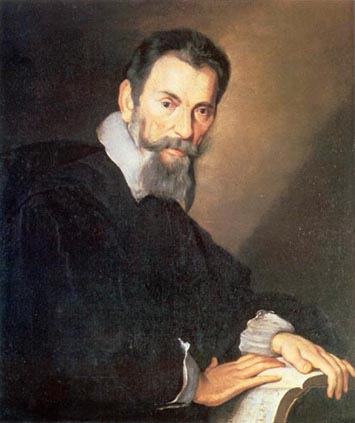 Distressing as this is in general, I’m relieved to see that three performances, in May, remain for Xavier Montsalvatge’s “magic opera” El gato con botas, in commemoration of the centenary of the composer’s birth and the tenth anniversary of his death. The economy is, of course, hitting everybody and everything hard, but considering the difficult times during which the Liceu has managed to stay open in the last century, one hopes a solution can be found for this major company that plays in the second-largest opera house in Europe. 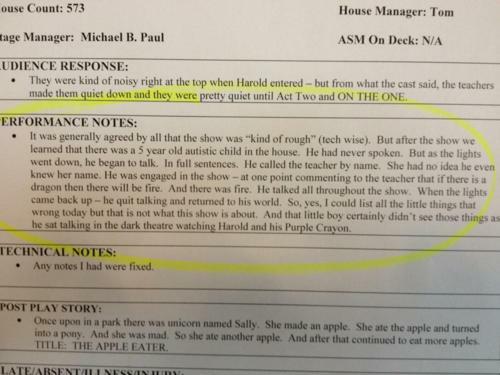 We sometimes talk quite glibly about the arts “taking us out of ourselves.” This performance report from the Seattle Children’s Theater reminds us of the actual potential at hand. 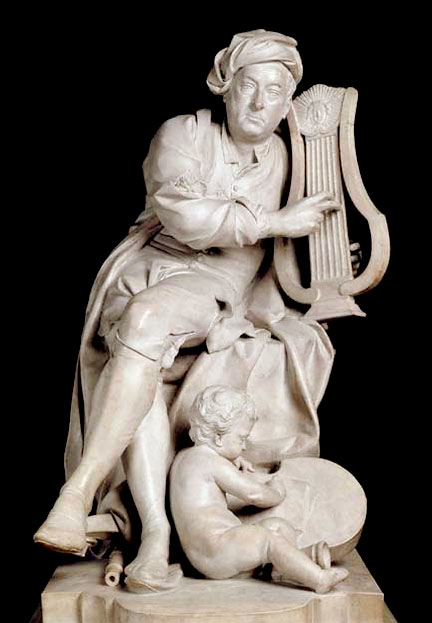 One of the obituaries of Gustav Leonhardt last month cited his lack of enthusiasm for one of the Baroque greats, George Frideric Handel. 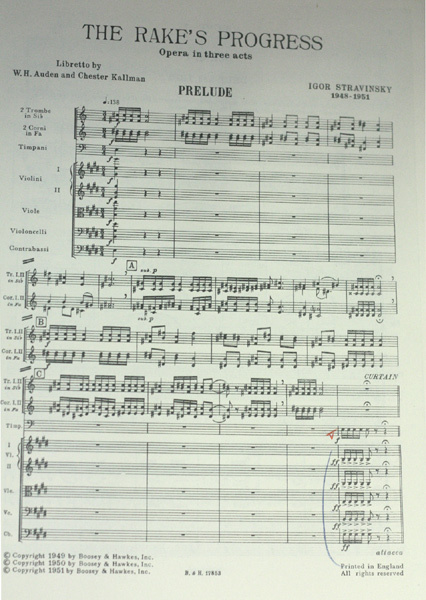 In explanation for such dissent from the prevailing opinion among musicians, Leonhardt cited the fact that Handel was too much controlled by public taste. One wonders if the famously upright Dutchman had more in mind than musical style, for one of the composer’s haunts — one that was part and parcel with his reputation among and interaction with the public of his time — was the pleasure park at London’s Vauxhall, where gustatory and even sexual pleasures could be mixed with some of the best public music-making of the day. While such a scene ill accords with the image most of us have of the composer of Messiah, it is an undeniable feature of Handel’s career and one that has led to a fascinating book exploring the ins and outs, the bright lights and (literal) dark passages that made for the long fame of the Vauxhall Gardens. Readers active in, or simply interested in, large-scale production of entertainment or the practicalities of what is nowadays called “the hospitality industry” could still learn something from the vast scale and renowned efficiency of those Gardens (where a sudden order for four hundred roast chickens could suddenly arrive in the kitchens). The best treasures in the account, however, await the reader interested in cultural history and the history of manners. The Yale University Press published it, and The Times Literary Supplement reviews it.